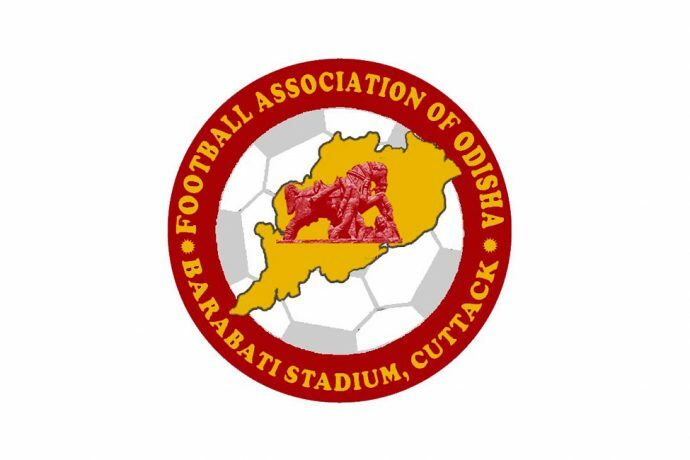 The Football Association of Odisha (FAO) has successfully undertaken their scouting program at Sundargarh, Bhubaneswar and Cuttack over the weekend, August 4/5 to create a squad for the participation of the FAO Academy in the upcoming AIFF Youth League’s. The venue for Sundargarh was Sundargarh Stadium, for Bhubaneswar it was KIIT School ground and for Cuttack was it was Bidanasi Ground. A total of 851 players participated in the trials, at Sundargarh it was 570, and at Bhubaneswar it was 165 and at Cuttack it was 116. Bhabani Mohanty and M.A. Pillai were the scouts at Sundargarh; Sanjeev Patasani, Sankarsan Jena and Nasir Khan were the scouts at Bhubaneswar; while Mohammed Shahid Jabbar, Suraj Thappa were the scouts at Cuttack. The next round of the scouting program will be held at Sambalpur on August 11/12 at the VSS Stadium. The players from Sambalpur, Deogarh, Baragarh, Subarnapur, Bolangir and Boudh can participate in this scouting program of the Football Association of Odisha for selection of players of the FAO Academy. Any player who intends to participate in this scouting program may contact Dulal Chandra Pradhan under mobile 9437110337.